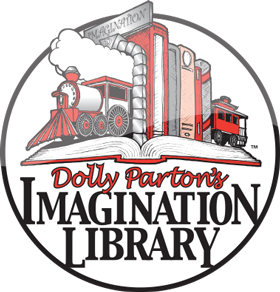 Dolly Parton’s Imagination Library puts books into the hands and hearts of children around the world. 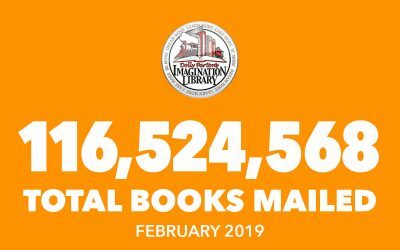 We partner with local communities to provide a free, high-quality book each month to registered children from birth to age five. A love of books and reading offers the foundation for literacy skills that set children up for success. 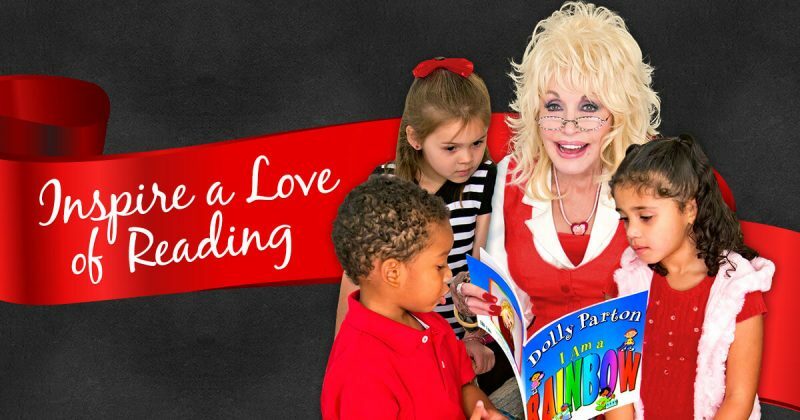 You can join Dolly Parton and over 1600 local Champions in this effort to inspire a love of reading in the hearts of children around the world when you support the Imagination Library. 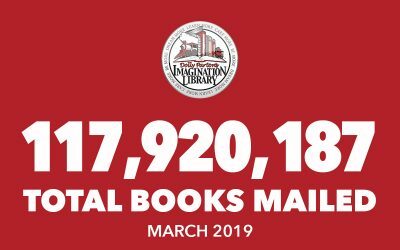 Donate now or purchase any Imagination Library product and remember to Dream More, Learn More, Care More and Be More! 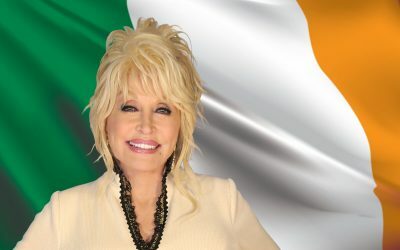 *Please note a 5% credit card processing fee will be deducted from the local affiliate’s donation. 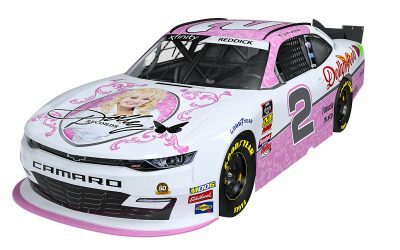 The Dollywood Foundation is a 501(c)(3) Nonprofit Organization. Our EIN # is 62-1348105.